Star Pubs & Bars has signed a deal that will see Inapub provide its licensees with an all-round digital solution. In May, new legislation comes into force which will see cigarettes sold in standard packaging, a ban on the sale of packs of 10 and rolling tobacco sold in a minimum size of 30g. On a day made for feeling the love, this London pub donated all its Valentine's takings to charity. Will Brexit help fill your rooms with tourists? Brexit has divided the nation and, to an extent, the pub trade. But will it help accommodation bookings? A landlord has celebrated 20 years at his pub by winning a major honour. A pub in Cheshire has become the 200th in EI Publican Partnership's managed-tenancy model. 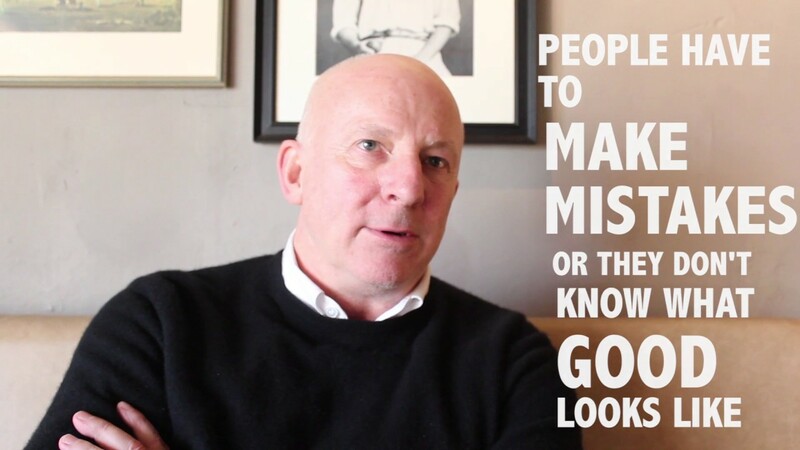 Inapub asks Mark Derry of the White Brasserie Company the big questions. A Scarborough woman is commemorating a landmark year at her much-loved pub. Drinks masterclasses, Q&As and inspirational speakers – our latest event provided a stack of tips for licensees and managers. Could you be the next Licensee of the Year? The search is on for the BII Licensee of the Year 2017. 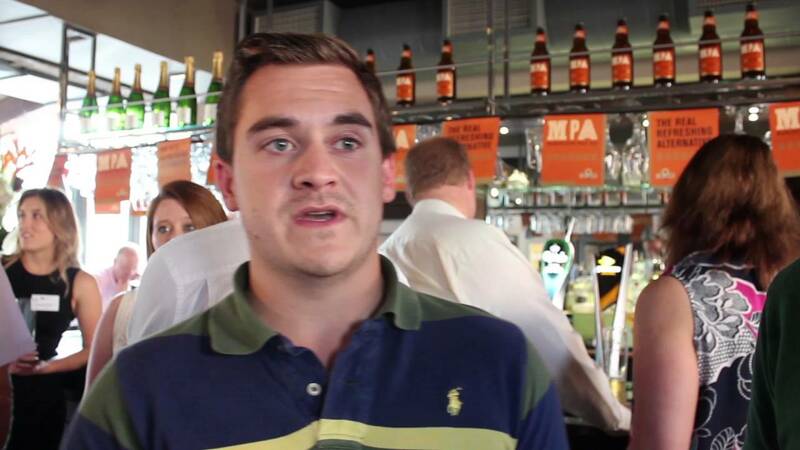 When asked the question we have been exploring - 'what is a pub?' - Marc Wise of the Horse & Cart in East Sussex is clear on what it isn't. How does the industry define a pub? The dictionary definition seems a woefully inadequate way of describing the modern day pub, so we asked folk from across the industry to come up with some alternatives. Need an excuse to get out of the pub? Here are a host of shows that could turn a day out into a bonus for your business. A pub company is helping school children learn more about the world of business – and even giving them some cash to get started. It’s that month-long initiative nobody really likes – but these pubs are handling it well. Here are 6 ideas you could nick. Wetherspoon's supremo Tim Martin has been confirmed as a speaker at the only show dedicated to the UK pub industry. These days you'll be lucky to spot anyone in uniform at a trendy pop-up or street food market, so should we be asking if no uniform is the "new black" - or is there more to staff uniforms than mere clothes? Sick of Christmas already? Here are four events in January you can cash in on. Your festive guide to every type of customer who will grace your door this Christmas, and how to serve them.